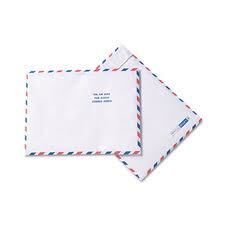 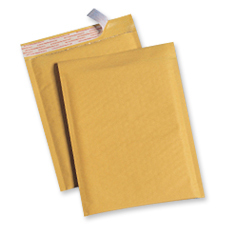 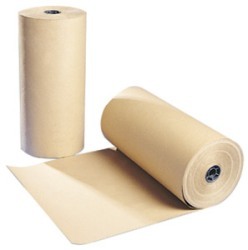 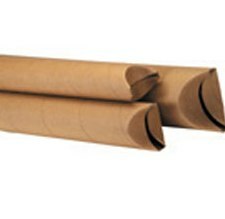 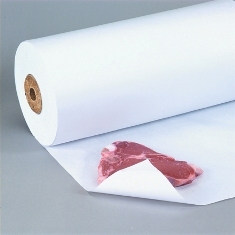 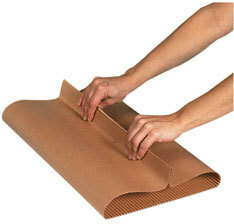 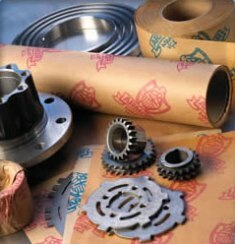 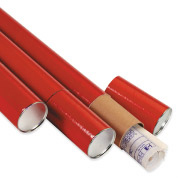 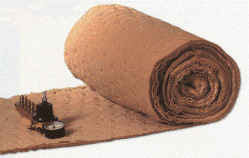 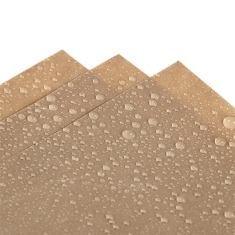 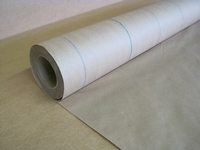 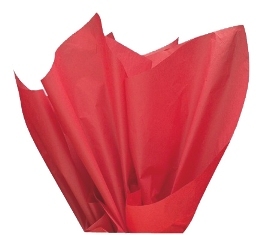 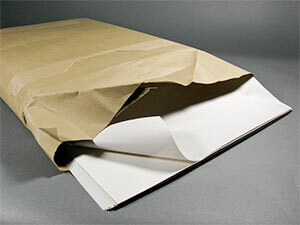 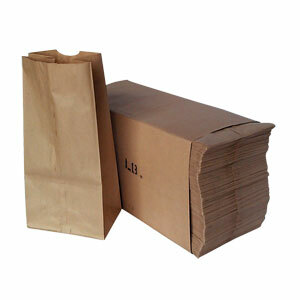 Oyster Corrugated Mailers Corrugated Mailers are super strong yet light-weight to save on postage. 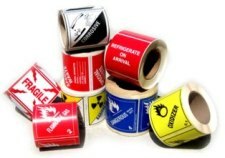 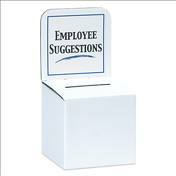 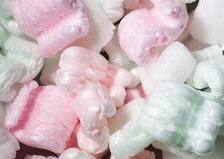 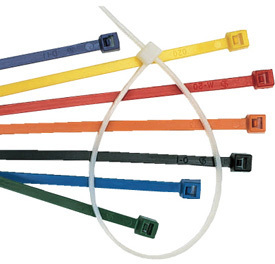 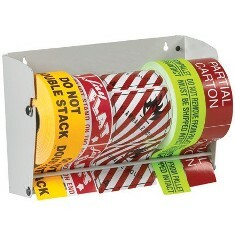 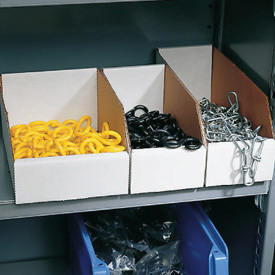 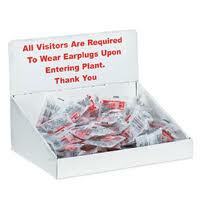 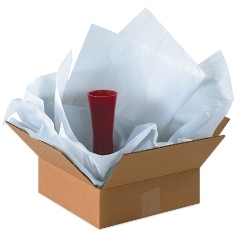 Perfect for shipping small, light-weight fragile items. 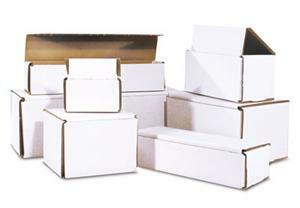 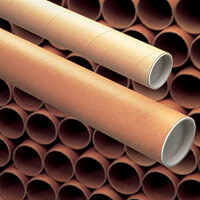 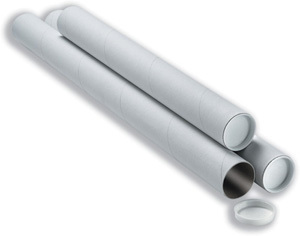 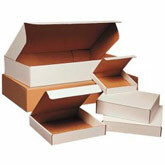 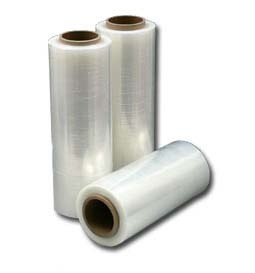 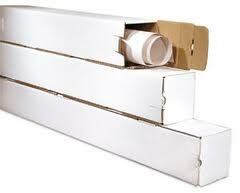 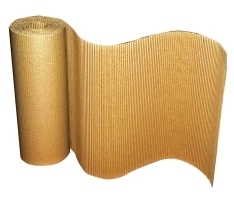 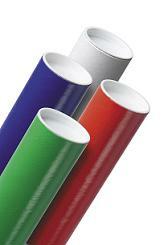 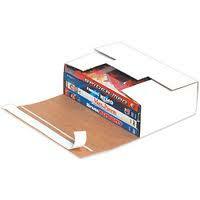 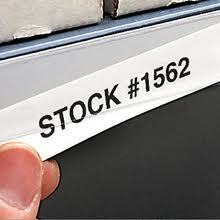 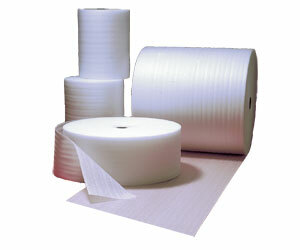 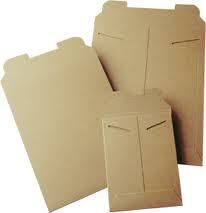 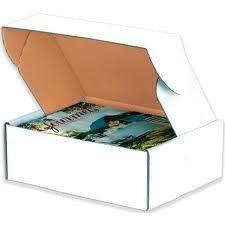 Corrugated Mailers are manufactured from 200#/ECT-32-B oyster white corrugated. 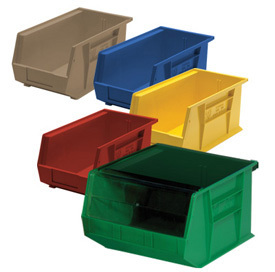 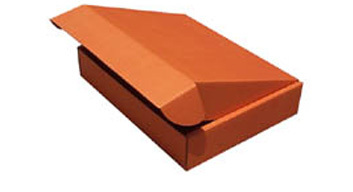 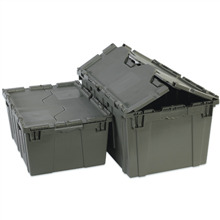 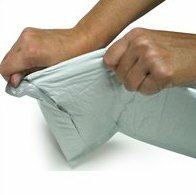 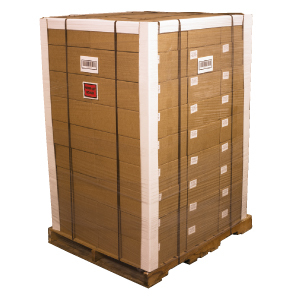 Crush resistant mailer folds to provide double walls of protection on front and sides. 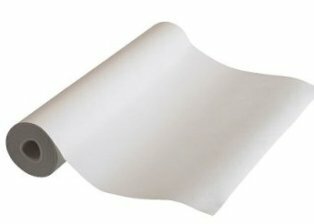 Unique "Wave-Rule" edge virtually eliminates paper cuts. 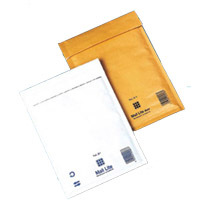 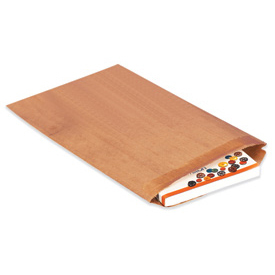 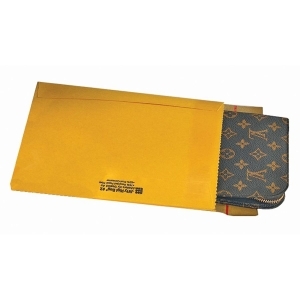 These one piece mailers fold together in seconds. 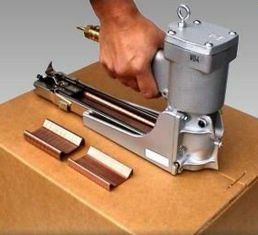 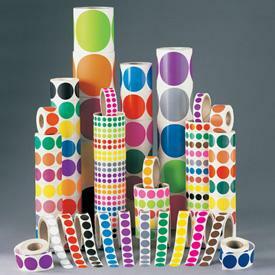 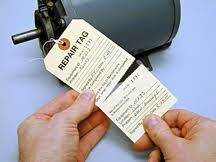 No tape, glue or staples needed.